Dental emergencies aren’t common, but they do happen. Please contact your primary care dentist with details about the emergency as soon as possible – especially if the emergency has resulted in damage to your mouth or teeth. If a tooth has been knocked out, severely displaced or fractured, your dentist will have the necessary materials needed to treat these injuries.  If the orthodontic appliances are dislodged or displaced, call us so we can determine the urgency of the injury and schedule you accordingly. 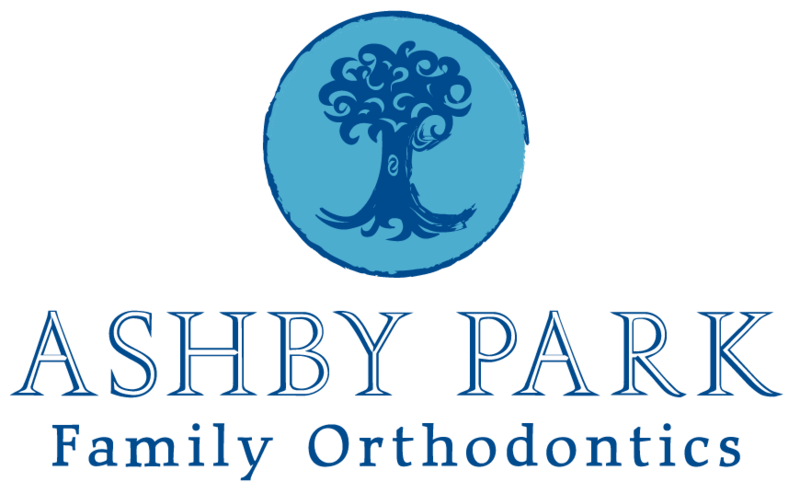 Should you have an orthodontic emergency after office hours, please call our office for immediate assistance. Your teeth may become sore after braces are first placed in your mouth and after adjustments. This discomfort is normal, and should subside completely within two to three days. Rinsing your mouth with warm salt water or taking an over-the-counter pain reliever, such as Tylenol or Advil, will usually provide immediate relief.